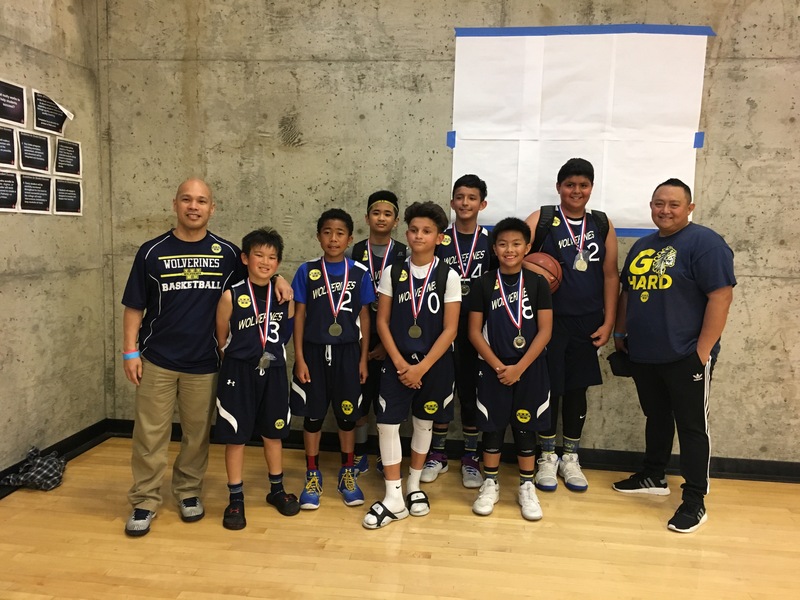 12U Wolverines boys have started the Spring 2017 season strong with 1st place finishes in the Bay Area Mambas tournament March 23-24 in Livermore/Alameda and the BAS tournament April 1st in Richmond. 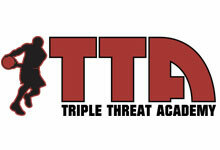 Good start for a team with a nice mix of AAU veterans and rookies, coached by Ritche Corpus and Reno Ursal. Upcoming tournaments for this squad include Jam On It Memorial Weekend in Reno NV and the West Coast Championships in Las Vegas July 13-16.